Did You Know There Was A Time When The NRA Was Pro-Gun Control ? - High. How Are You? Did You Know There Was A Time When The NRA Was Pro-Gun Control ? 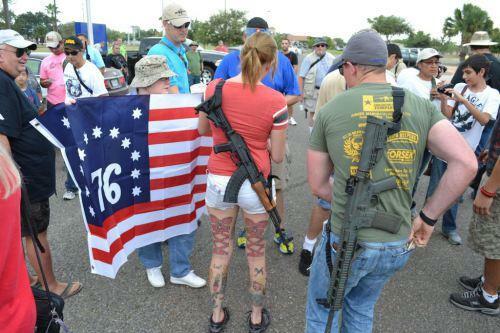 The National Rifle Association is currently battling two major opponents, gun control legislation and public opinion. 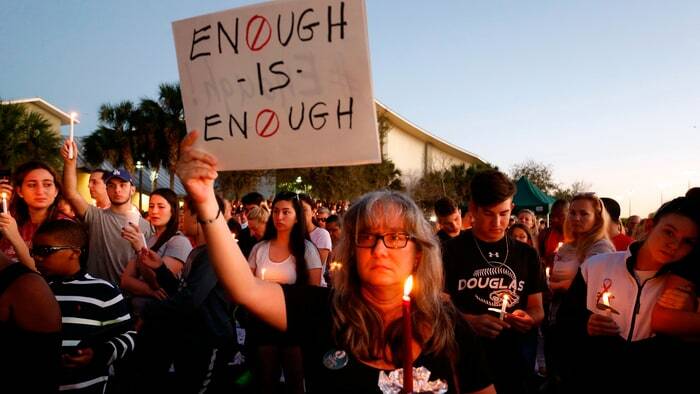 A recent national Quinnipiac poll revealed that 66% of American voters support stricter gun laws. But what if I told you there was a time when the NRA also supported more gun control ? In 1967 a bill known as The Mulford Act was passed in California. Signed into law by the state’s then governor Ronald Reagan, The Mulford Act of 1967 prohibits civilians from openly carrying guns in public. 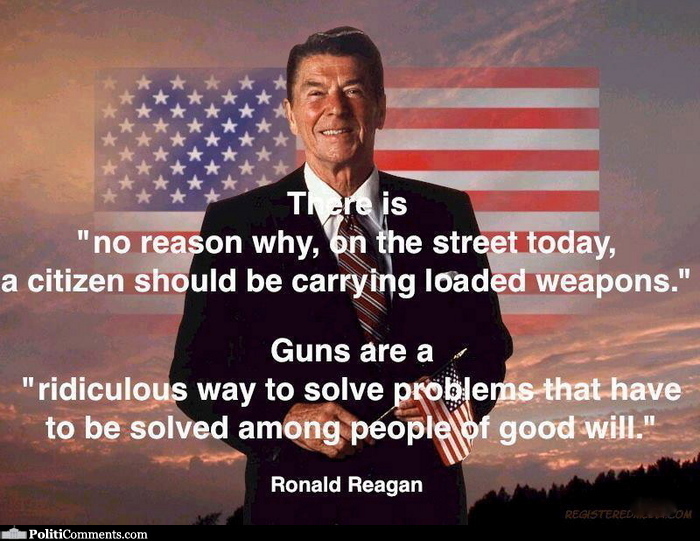 To this day it remains one of the most restrictive gun laws in the country and was fully supported by the NRA. So why would the NRA, an organization known for their unwavering support of open carry efforts across the country back the Milford Act? The Mulford Act was introduced as a direct response to the burgeoning Black Panther Party and their armed copwatch initiatives. Founder Huey Newton, a law student in Oakland, commanded party members to arm themselves with guns and patrol predominantly Black neighborhoods to make sure that citizens knew their rights and that cops knew their limits. Also known as Panther Patrols, their police surveillance initiative served as a way to curb the rise of police brutality cases in the area. Although the Panthers were acting in accordance with California law, the police and the state considered Panther Patrols to be disruptive and a danger to society. The Mulford Act sought to repeal the laws protecting the Panthers right to openly bear arms. A right that is currently at the forefront of the NRA movement. In the 70’s the NRA did a complete 180 from supporting the disarming of the Panthers in the late 60’s to adopting the same policy of open carry that the Black Panthers fought for. The Hypocrisy!! In 1971 the ATF raided the home of white NRA member Kenyon Ballew. Upon entering the home, the ATF shot and paralyzed Bellew who was suspected of stockpiling illegal weapons. 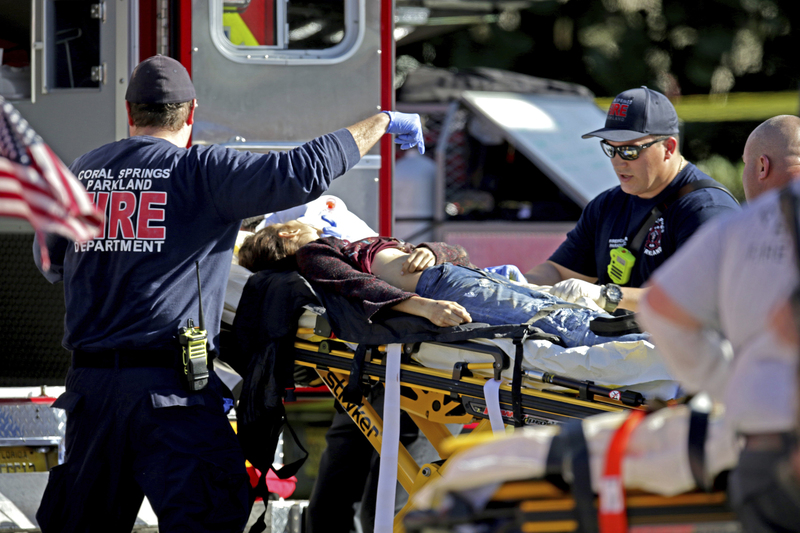 This incident prompted the NRA to speak out against the federal government and embrace the 2nd amendment protections of individual gun rights. 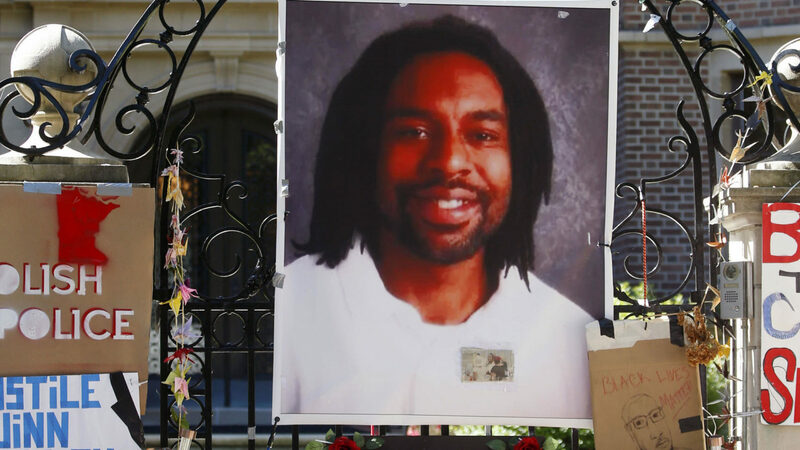 So why does the NRA speak out in defense of legal gun owners but then don’t defend the legacy of the Black Panthers, or speak out in defense of Philando Castile, a legal gun owner who was murdered by a police officer during a traffic stop for simply having a gun? Or Marissa Alexander, who fired a warning shot at her attacker from a legally purchased firearm. Alexander received a mandatory minimum sentence of 20 years in prison for exercising her 2nd amendment rights. The answer is pretty black and white. 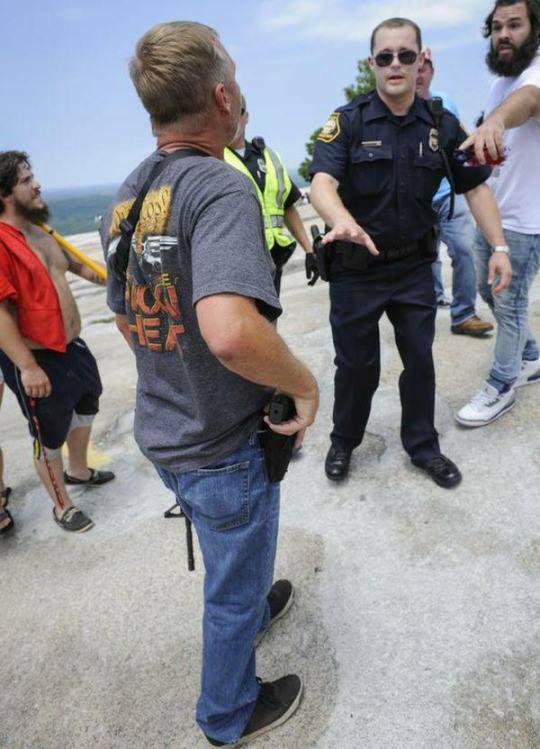 Now see if this man was black, he would have been shot on sight. The NRA have been staunch longtime supporters of second amendment rights and the right to open carry for white citizens. But when it comes to Black Americans, the organization seems to only come out in defense of the state sanctioned gun rights of law enforcement. 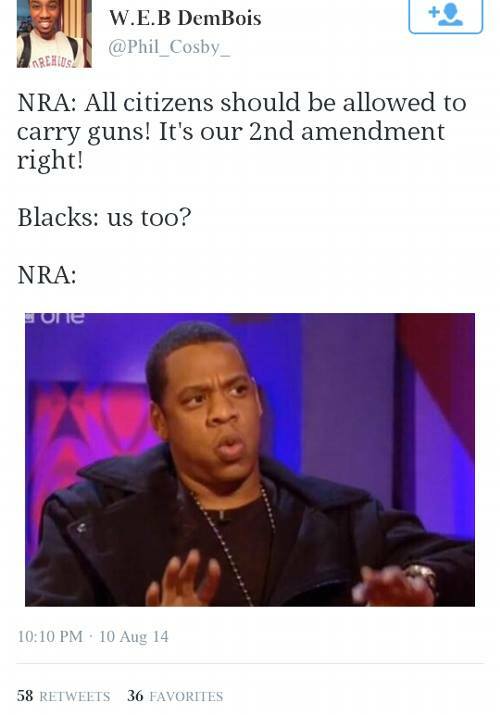 What are your thoughts on Black gun ownership in America. Let us know in the comments!